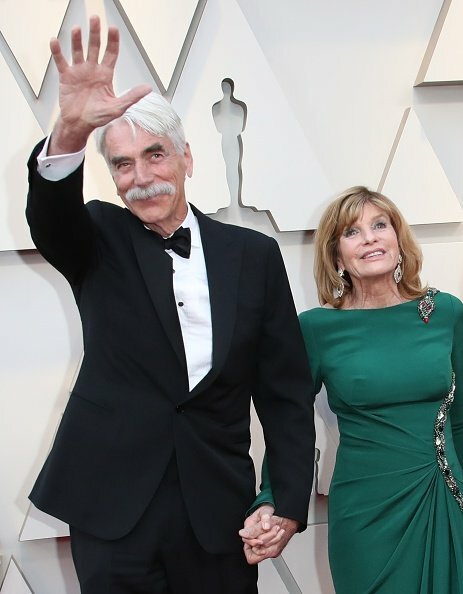 Sam Elliott has enjoyed the Hollywood limelight for decades but has mostly kept his private life hidden from the public. 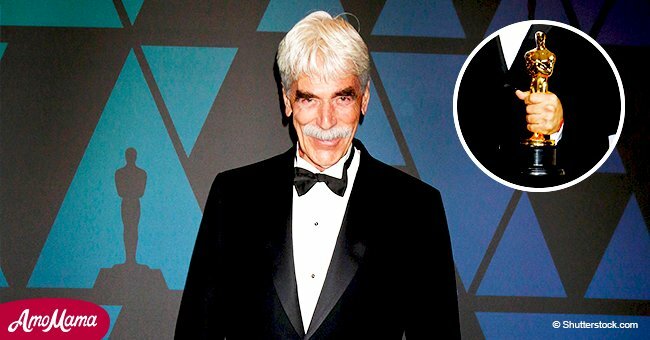 This article will fill in more information about the 74-year-old actor with the iconic mustache. 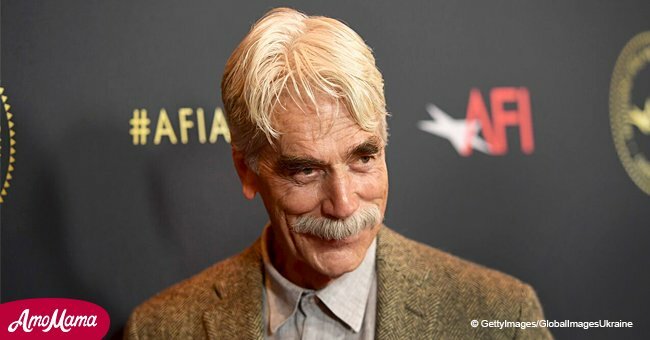 The “A Star Is Born” actor was born in Sacramento, California, but is also a sixth-generation Texan. His mother, Glynn, was a schoolteacher while his father, Nelson, was an outdoorsman and former Eagle Scout who worked for the U.S Fish and Wildlife Service. They raised him and his older sister, Glenda. Elliott was only 17 years old when his father passed away from a heart attack at the age of 54. It was a major heartbreak for the young Elliott, who would often go fishing with his father. A few years later, he moved to Los Angeles to try his luck in Hollywood. 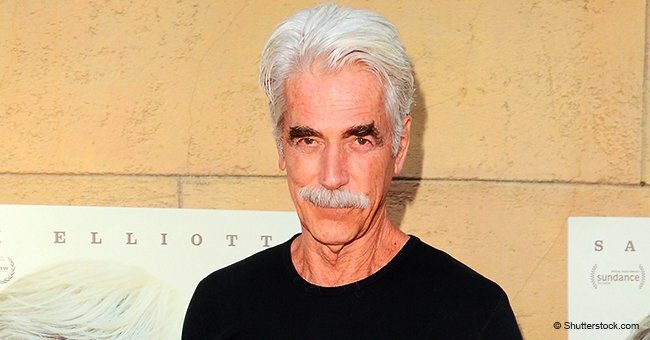 He, of course, went on to become a successful actor with an unforgettable deep Western drawl. His father had not approved of his passion for acting. “He died thinkin’ I was a total idiot for wanting to be an actor. You know, ‘You got a snowball’s chance in hell in that town!’’’ Elliott recalled his father telling him. 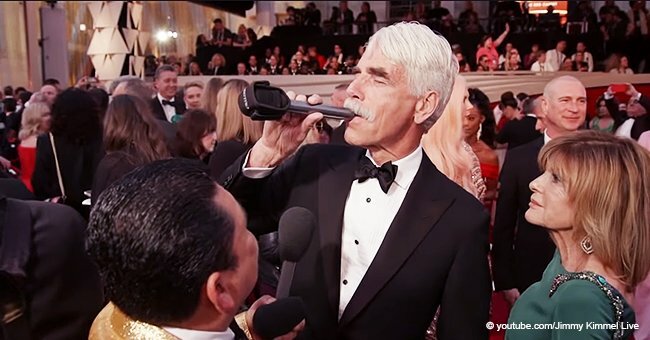 With numerous nominations, including one for an Academy Award, two for Golden Globes Award, and two for Primetime Emmy Award, his father would surely be proud. Because of his lanky physique and deep, resonant voice, Elliott frequently starred as a cowboy and a rancher. 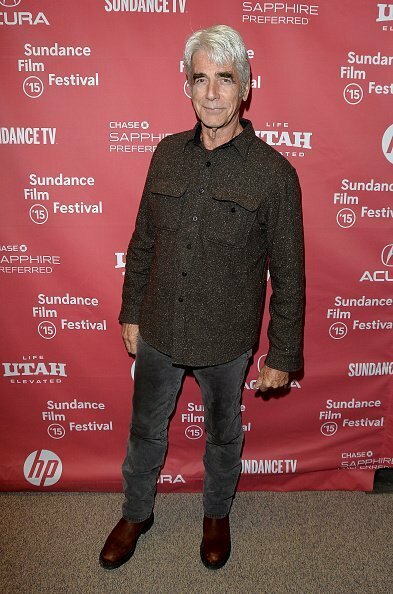 He began his film career with minor appearances in “The Way West” in 1967 and “Butch Cassidy and the Sundance Kid” in 1969. 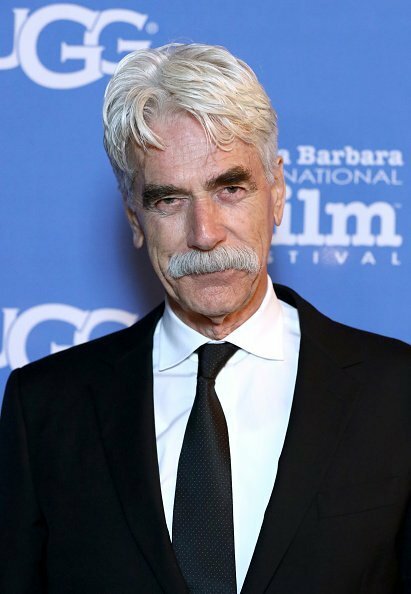 Among his more recent projects were “We Were Soldiers” (2002), “Hulk” (2003), “Ghost Rider” (2007) and “The Hero” (2017). Elliott’s daughter, Cleo Rose Elliott, has also enjoyed the limelight as a model and singer. 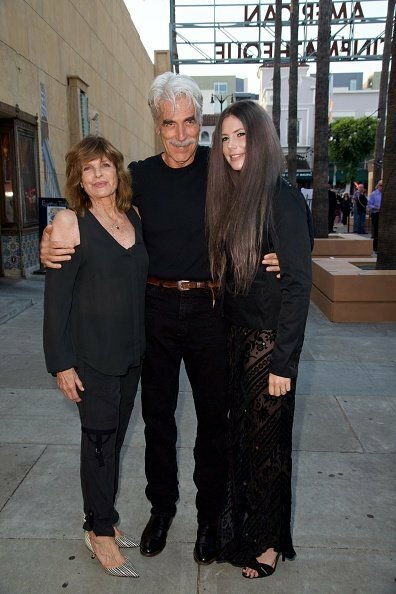 Cleo Rose is the actor’s daughter with wife, actress Katherine Ross. She recently flaunted her pink locks, which complemented her pale skin and lustrous dark eyes.